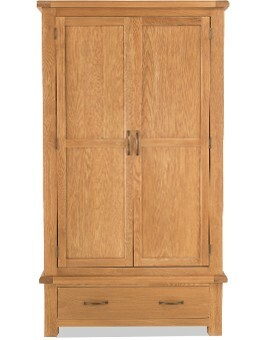 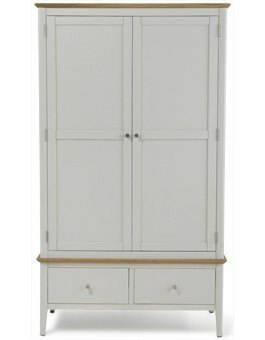 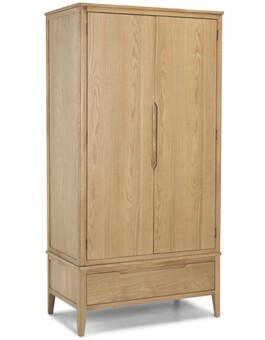 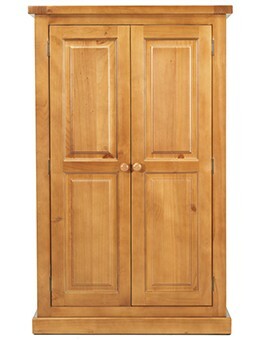 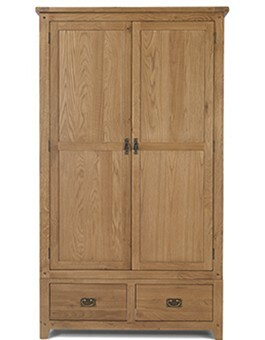 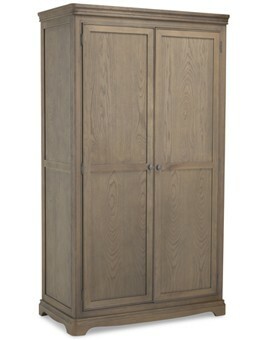 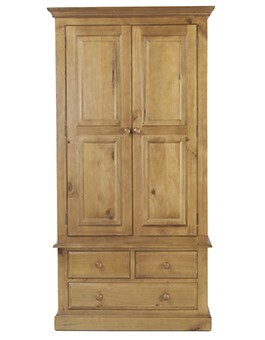 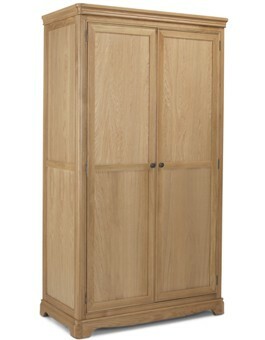 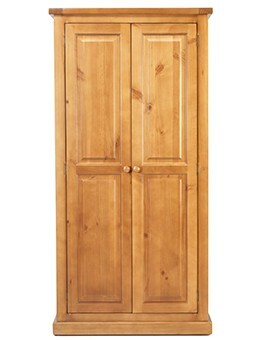 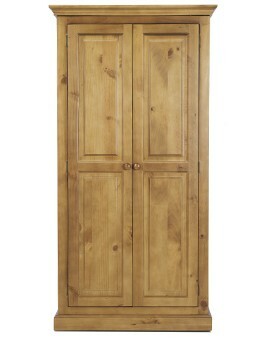 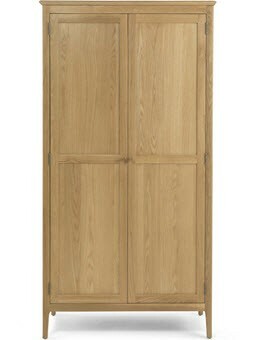 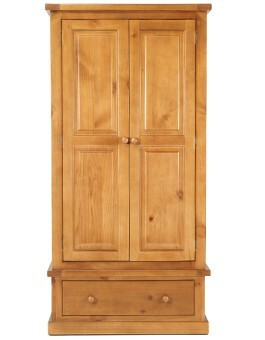 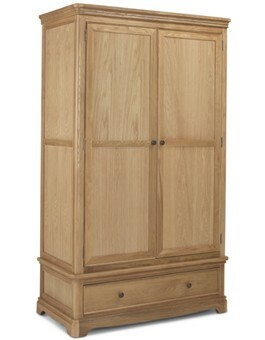 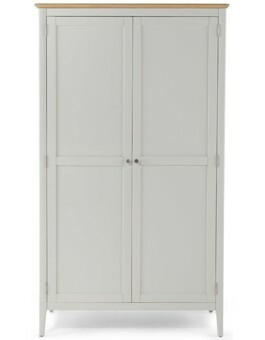 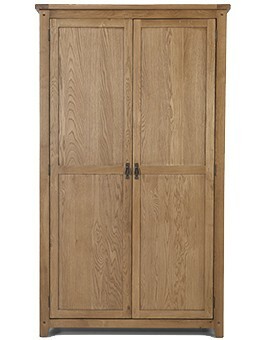 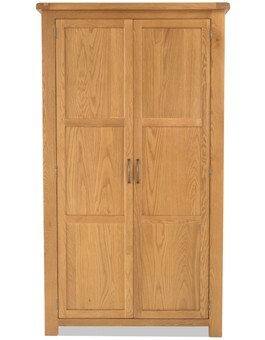 All of our superbly crafted double wardrobes offer ample practical storage space for your clothes. 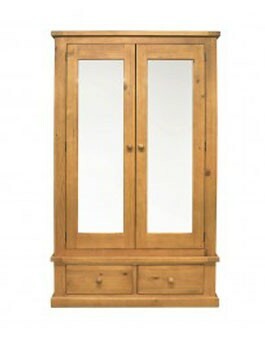 We have full hanging versions, versions with and without drawers and even a version with built-in mirrors. 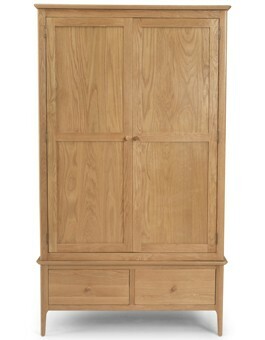 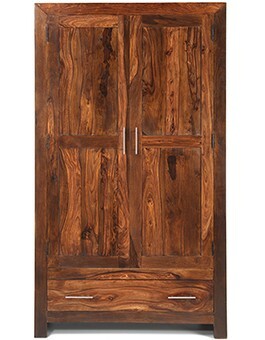 With wardrobes in oak, pine and sheesham wood and French-inspired painted pieces too, we think we can cater for any taste and any décor within our selection.